Samsung has released “The Power of The Curve”, a fantastic visually stunning commercial promoting the Curved UHD television. 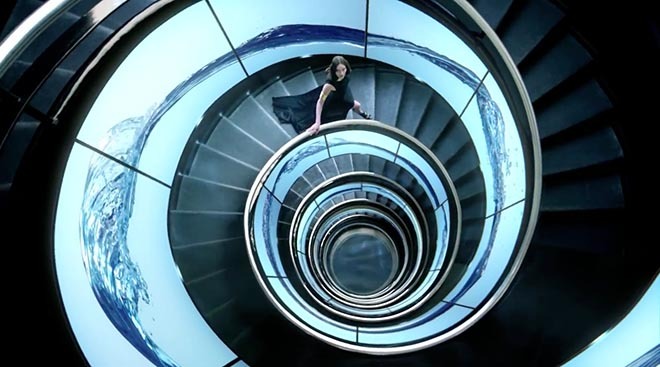 Film director Floria Sigismondi calls upon her fine arts background to create a world where hyper-real detail mixes seamlessly with a fantasy palette of cinematic VFX. 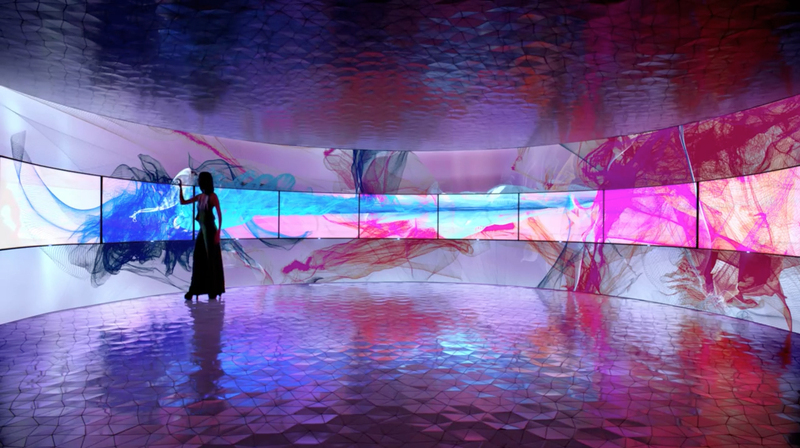 Surrounded by the curved screen displays, several models interact with kaleidoscopic moving images, guiding and lifting waves of stunningly iridescent color out from the television. 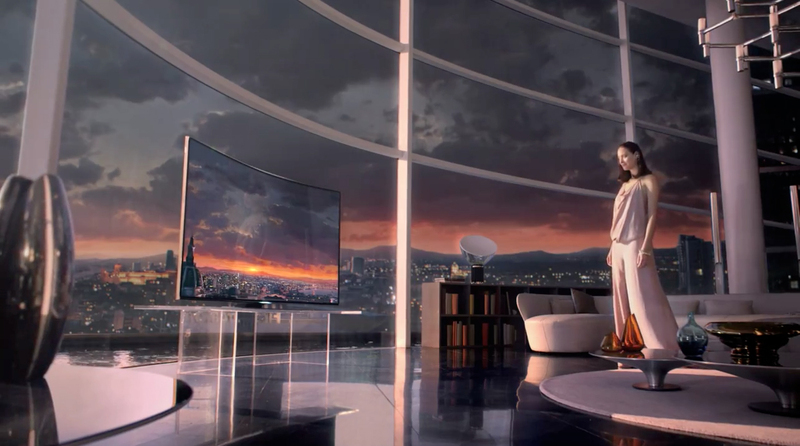 The Samsung Curve Power campaign was developed at Cheil Worldwide by executive creative director Kate Hyewon Oh. Filming was shot by director Floria Sigismondi and director of photography Alex Lamarque via Believe Media with executive producers Liz Silver and Mark O’Sullivan and via Quad Productions with executive producer Martin Coulais, and via Keystone Films with executive producers Yoon-Seok Nam and Brigitte Slama.